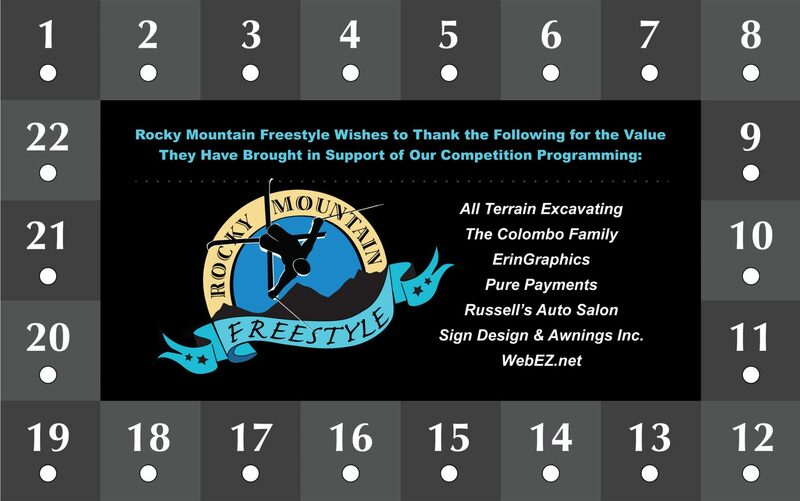 Promote your company and support Rocky Mountain Freestyle at the same time by sponsoring a Trailer Panel for the 2018 – 2019 season! Graphics are subject to approval and must be family-friendly and appropriate. Complete Sponsorship Agreement below, please check “Mogul/Dual Mogul Supporter” and mail-in.